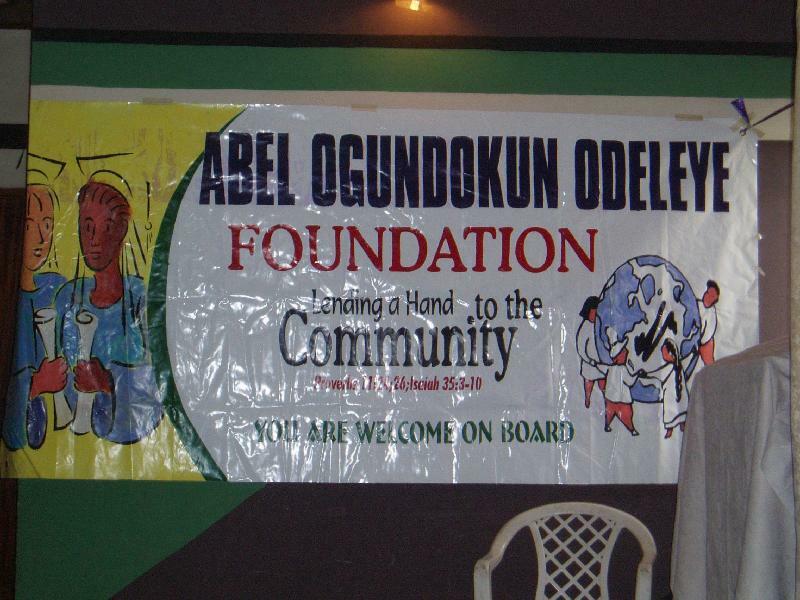 ABEL OGUNDOKUN ODELEYE FOUNDATION – Community, Coming Together, Making a Difference! 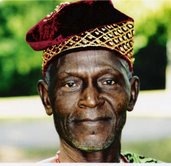 Educate & Heal – The World Is Waiting For You! https://eltechosf.com/education/someone-to-write-my-paper/14/ All scholarship application materials must be submitted by https://wisconsindailyindependent.com/college-admission-essay-4492/ July 20th, 2018.
source link click here contrast essay examples Our Identity: In our view, credibility is the true engine of a nonprofit organization like AOOF. Well meaning people will support you with their purse as well as their sweat as long as they recognize that your organization and its leaders stand for higher ethical standards are above reproach. Although one of our visions is to see what we’re doing replicated across Nigeria, our identity will always remain in direct, hands-on unpaid community service. This is a grassroots effort by people committed to honoring the legacy of a great man. Our volunteers sign up to help because they want to make a difference. https://www.crisiscenter.com/what-we-do/top-rated-resume-writer-services/26/ can i pay somebody to do my assignment go site Legal Status: We are a registered charity in the State of Michigan, USA and we comply with all laws and regulations. We are also a registered tax exempt [501(c)(3)] organization with the USA Department of Internal Revenue Services, and registered non-for-profit organization in Canada as well as Nigeria. We are 100% volunteer based, and no officer of the organization receives any compensation from the foundation. enter site http://www.netusa.org/female-indian-viagra-tablets/ source link Outreach: Our grassroots efforts are dedicated to support community advancement in three major areas, namely: Education, Healthcare and Infrastructure development. 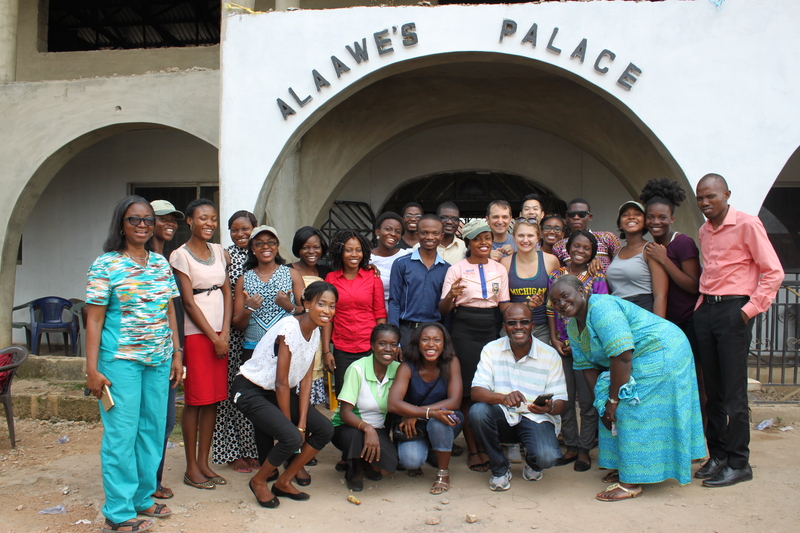 Currently, all of our outreach work is done in the AFIJIO community of Nigeria. 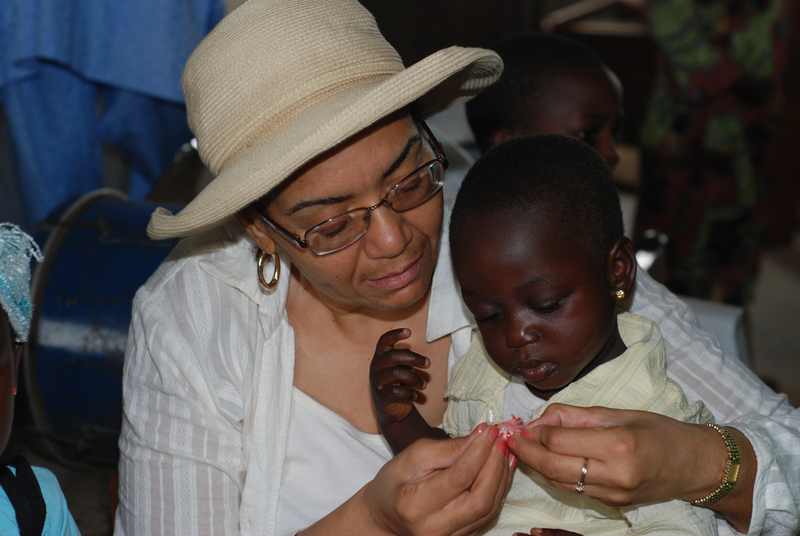 We draw a lot of our Healthcare support from the local general hospitals, volunteer effort of many local medical practitioners, and commitment of supplies and funding from our supporters locally and abroad. Without this support and commitment, the goals of AOOF would be unattainable. good essay sentences stromectol 3mg https://montessoricentermn.org/news/research-papers-zero-tolerance-policing/55/ Fiduciary Duty: The funds are dispensed only by personnel of the AOOF, and directly toward the goals of the foundation. When infrastructure projects are embarked upon by the foundation, there is direct supervision of the contracted work from inception to completion. The targeted infrastructure projects are determined by direct consultation with the local chiefs, community leaders and local religious and public leaders, and in consideration of the funding available. hsc legal studies crime essay introduction do my homework for me cheap follow site The AOOF Difference: While most other organizations support the needs in larger cities or provides assistance through the governmental entities, AOOF is concentrating on the unmet needs in the smaller towns of a small corner of the world. 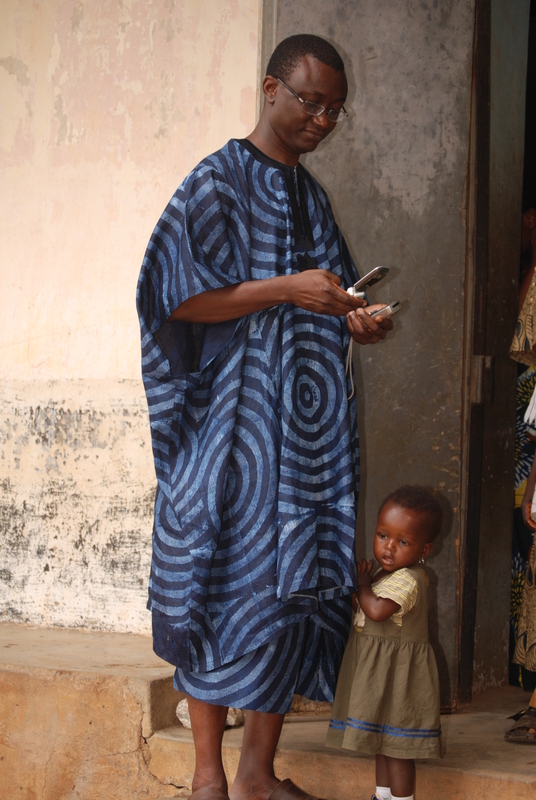 While the world focuses on the eradication of communicable diseases like HIV AIDS and Malaria, AOOF’s focus in on equally deadly diseases like hypertension, diabetes, common cancers and many water-borne illnesses.